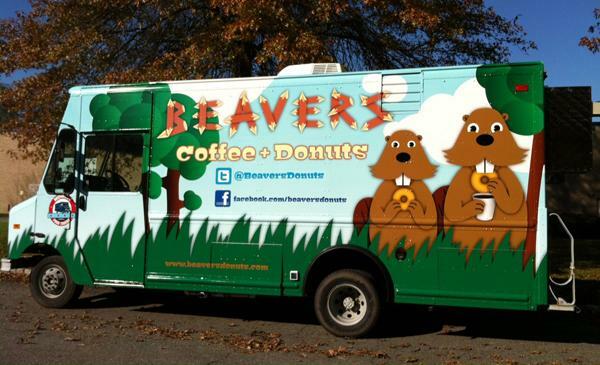 A Cook County judge ruled Tuesday that the lawsuit between Evanston and the food truck Beavers Coffee and Donuts would continue. The legal dispute has continued for nearly a year. After months spent in a legal back-and-forth, the dispute between Evanston and food truck Beavers Coffee and Donuts is now back where it all started. A Cook County judge ruled Tuesday the case would proceed after several steps slowed down its progress. Beavers initially filed a lawsuit against the city in August to protest a city ordinance mandating that mobile food vendors have a licensed, brick-and-mortar food establishment within city limits. Evanston subsequently filed a motion to dismiss the case on the grounds that Beavers owners James Nuccio and Gabriel Wiesen had never actually applied for an operating license. After a Cook County judge sided with Evanston in January, Beavers officially applied in March for a license to operate in the city. The city denied Beavers’ application in April, citing the fact that Nuccio and Wiesen didn’t own a licensed food establishment in Evanston. Because the city denied Beavers’ application, a judge ruled the case would proceed. Evanston has until June 4 to file a response to Beavers’ amended complaint, and the court will hold a status hearing on the case June 18, Beavers’ lawyer Jacob Huebert said.